Probably the most challenging, complex and multifaceted area of medical translation. Your drug safety documents are safe with us. Pharmacovigilance accounts for a very high volume of medical and pharmaceutical translation. All documents related to prevention, reporting, assessment and treatment of adverse drug reactions (ADRs) often travel around the world in order to be evaluated by teams of specialists and ethics committees. It is imperative that pharmacovigilance and drug safety documents are translated to convey the meaning precisely as was originally intended – there is no scope for poetic licence, because any potential safety concerns need to be reported factually and analysed. This area of translation is highly specialised, to the extent that some pharmaceutical translators will not undertake this type of work due to its complexity (often involving new drugs), the poor quality of source texts (often poorly legible) and the numerous acronyms and abbreviations. Every aspect needs to be checked thoroughly, from abbreviations to figures, from units of measurement to colloquialisms. Due to the fact that source texts are often in .pdf or even fax format, translators have to start from scratch to reproduce the reports, so the whole process needs special attention. Fortunately, we have over 15 years of experience within this specialised field – indeed, this was our first area of expertise. We now have a team of dedicated specialists who excel in this type of work, covering all of the world’s languages into English and from English into foreign languages. The time frames have become even tighter, so we know how important it is to turn around these reports as quickly as possible, but without ever compromising on accuracy and quality. 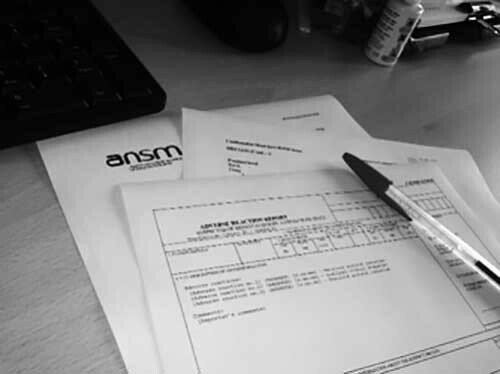 If required, we also ensure that any patient identifiers are obliterated (subject to Zebra Terms and Conditions) as we appreciate the many routes these reports take before and after translation. Zebra has translated over 40,000 discharge reports, SAE reports, CIOMS forms and DSURs (and counting). We can guarantee that you will receive your documents accurately translated, on time and on budget.